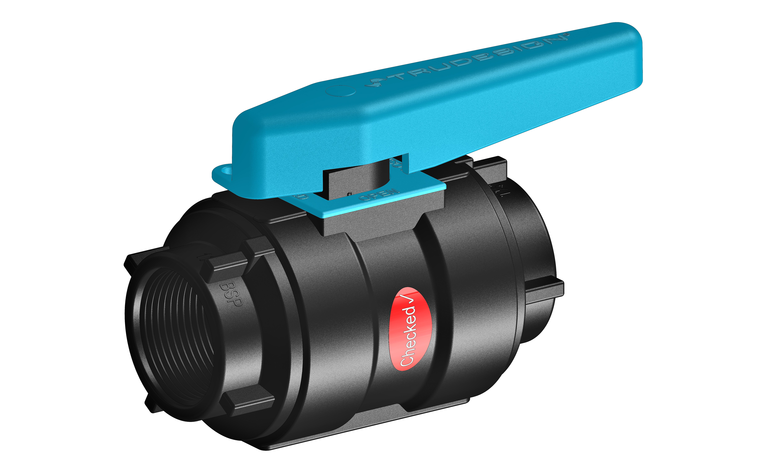 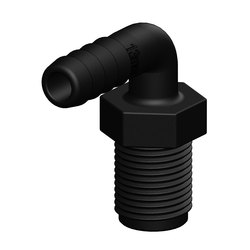 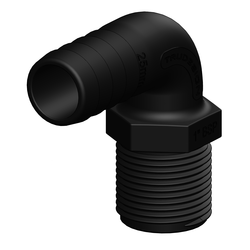 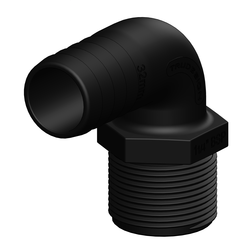 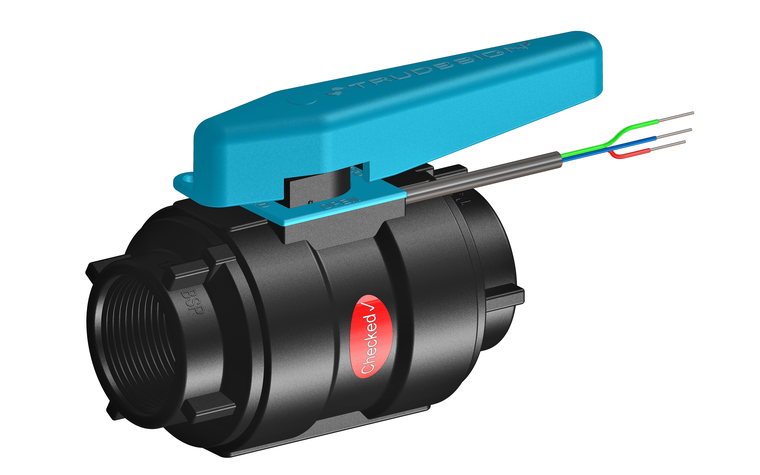 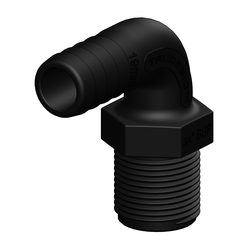 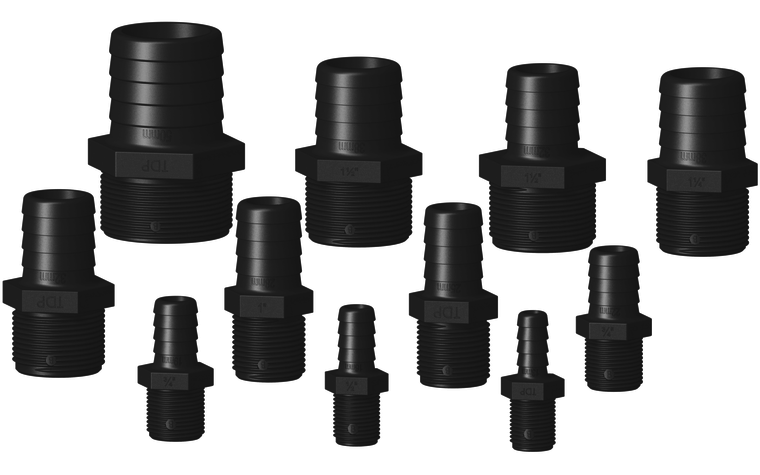 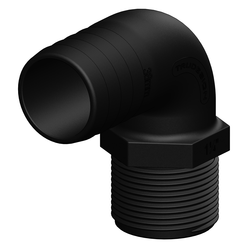 TruDesign Long Thread 90° Tails are designed to screw into the range of Ball Valves but can also be used in many applications. 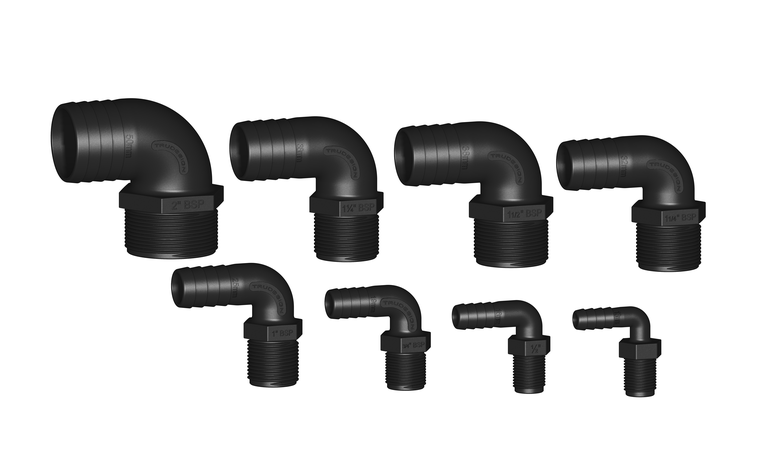 Moulded in glass-reinforced nylon composite these Tails are also suitable for use in contact with petrol and diesel fuels. 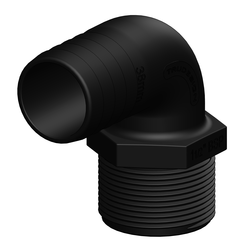 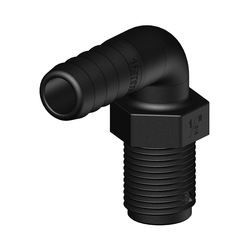 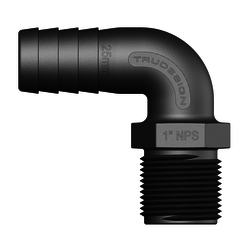 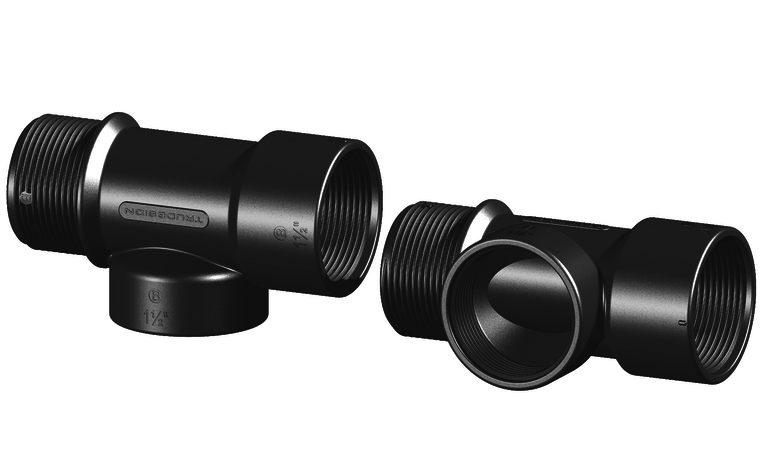 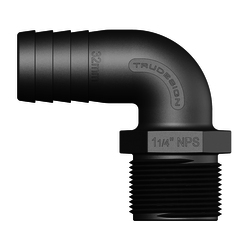 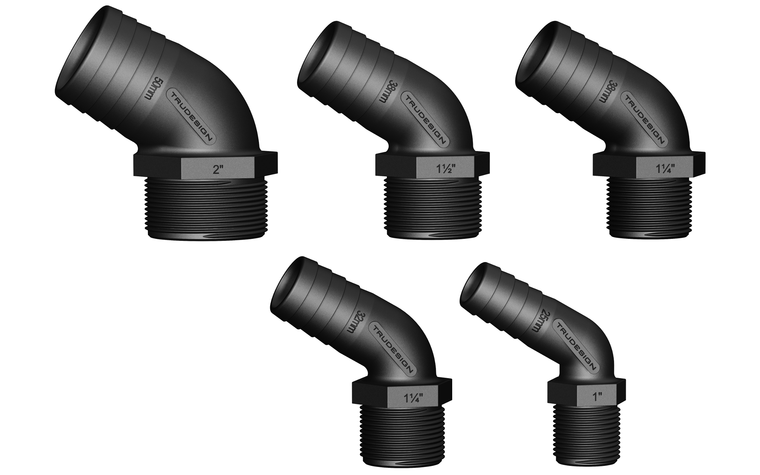 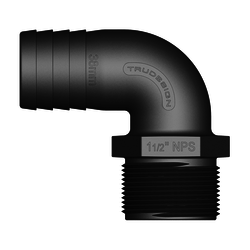 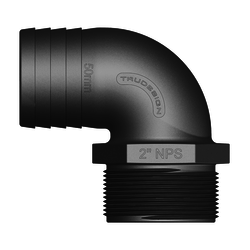 TruDesign Tails eliminate the corrosion and electrical bonding problems associated with metallic fittings. 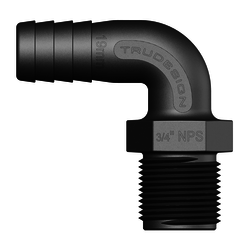 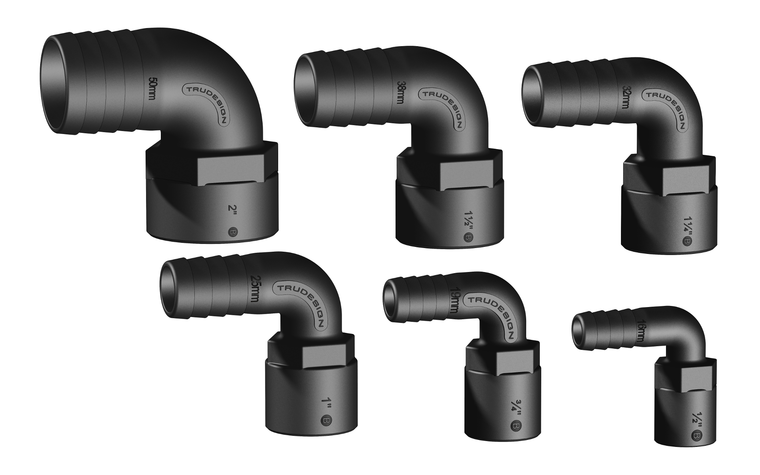 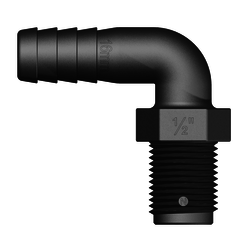 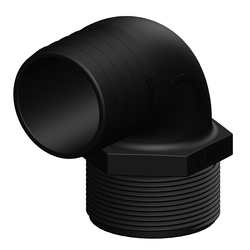 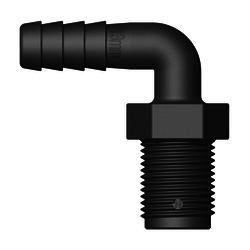 Tail fittings are designed for twin hose clamps, and to never crush.